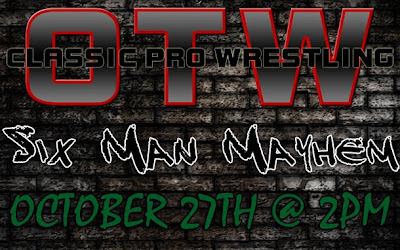 OTW will be having a special event on October 27th at 2pm dubbed SIX MAN MAYHEM. Just who will walk out with their head held high? Details on competitors coming soon.